After a long period of time - Slovenia finally got Color Tattoos after being already hopeless. This was such an unexpected view at my local drugstore- I had to pick up some more shades. I already had Timeless Black and Endless Purple. So I picked up another Permanent Taupe (my 1st one went to my mom) and Metallic Pomegranate. I love them since the day I tried them- especially non-shimmery ones. Permanent Taupe is my favorite by far- can be used alone to add definition to the eyes. However I usually layer over eyeshadows just to be crease-safe. They can stay on eyes without a primer and are still the best in longevity and colour pay-off. I did spot small creasing if it's not blended out. Only downside: they dry up- Permanent Black is almost 1 year old and it's already getting dry. The texture itself is creamy and quite ''heavy''. Nonetheless I really like them and they really make my eyeshadows pop. I would definitely recommend Permanent Taupe and Metallic Pomegranate. Metallic Pomegranate is a burgundy-red with wonderful gold shimmer. Timeless Black is nice too - if you don't have a gel liner already. Endless Purple is just too sheer to do anything on the eyes. They cost around 4,95 € and can be found in almost any local drugstore with Maybelline. If Slovenia got Color Tattoos then there's still hope for other EU countries. You can also get them in various shades on Ebay HERE. Ja kaj se je pa to zgodilo, da smo celo dobili te senčke v Sloveniji? Pa ravno danes sem bila v našem DM in Müllerju v NM in jih še ni, predvidevam da si jih kupila kje v LJ. Upam, da kmalu pridejo k nam, bi kupila kakšen odtenek ali dva. My 1st paint pot has been around for 5,6 years and it just dont die!!!!!!!! You'll get them sooner or later I think. We never get any of their new items- this and other new stuff were a real surprise. Hopefully these will last as long. Aaaaaa a to imamo? Joj, takoj ko dobim denar (še 10 dni) grem kupit! 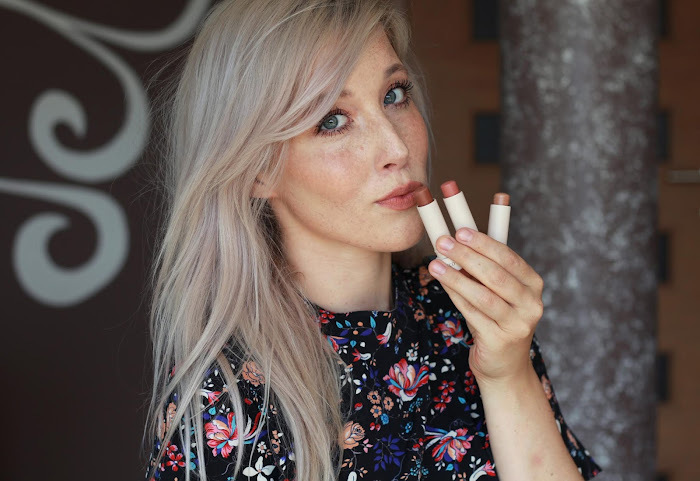 I wish they had more neutral and matte shades, otherwise great product! Timeless Black looks really nice and pigmented! It's a shame that endless purple is so sheer. I love having a few fun or unique eyeliner colors in my makeup bag. Timeless Black looks good though. Znamenje da počakaj na rdečega ;) Dobro preglej, jaz ga nisem takoj opazila. I love your posts so much, there great and super informative, especially when you do reviews and swatches. I look forward to seeing more of your posts in the future. 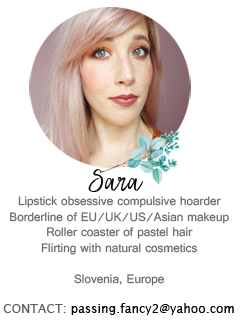 I also have a fairly recent beauty and fashion blog and I'd love it if you could check it out and let me know what you think about it. Thanks in advance if you do. Great post Sara. Love the pictures too.